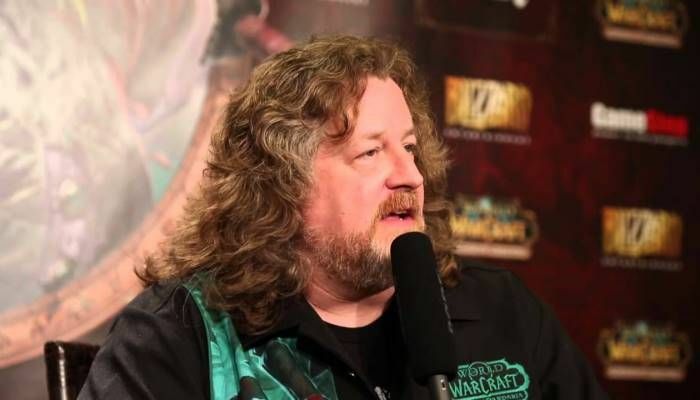 Lead composer on World of Warcraft, Russel Brower, is leaving Blizzard as his position has become irrelevant. I’m extremely proud of the amazingly talented team I helped build and the creative output we’ve accomplished together over these past 12 years. As the company has grown, the topography of the Sound team has adjusted accordingly, and the last couple of years have been no exception. With the success of a “sound de-centralization” initiative, my current position of overall Sr. Audio Director/Composer is no longer relevant and is being eliminated. I would like to express my heartfelt thanks to EVERYONE reading this: all of our Players, Music Lovers, and the countless new friends I’ve made worldwide, for the incredible and indelible life experiences I have enjoyed while at Blizzard. Especially the Players— each of you have truly enriched our lives by playing our games, meeting us at #BlizzCon and #Nerdtacular, attending our music concerts the world over, enjoying our soundtrack albums and sheet music— the list goes on and on. We have so much to be proud of and I am truly grateful to each of you and to all my Blizzard colleagues for putting up with me over the last 12 years and teaching me so much. WATCH THIS SPACE for news of my solo album, the first track of which I just recorded in June with 51 of the FINEST studio musicians in Los Angeles!!! #AFM #Local47 FTW! Brower has been responsible for the outstanding music in World of Warcraft and all of its expansions.